In an industry-first move, Volvo Construction Equipment has announced that in 2020 it will start the launch of an electric range of Volvo branded compact wheel loaders and compact excavators. In a pioneering commitment to future technology, Volvo CE has announced that by mid-2020 it will begin to launch a range of electric compact excavators (EC15 to EC27) and wheel loaders (L20 to L28), stopping new diesel-engine-based development of these models. With this move, Volvo CE is the first construction equipment manufacturer to commit to an electric future for its compact machine range. This follows what the company says is an overwhelmingly favourable reaction from the market after the successful unveiling of a number of concept machines in recent years, and by working closely with customers. This move is aligned with the Volvo Group's strategic focus on electromobility in all business areas. The first machines will be unveiled at the Bauma exhibition in April 2019, followed by a staged market-by-market introduction and ramp up in 2020. While the company stresses that diesel combustion currently remains the most appropriate power source for its larger machines, electric propulsion and battery technology is proving particularly suited to Volvo's smaller equipment. With research and development investment now focused on the rapid development of its electric compact wheel loaders and excavators, Volvo CE is taking a step toward diesel-free compact equipment in the future. "Volvo CE is delivering on its commitment of Building Tomorrow by driving leadership in electromobility and delivering sustainable solutions that support customer success," comments the company's President, Melker Jernberg. 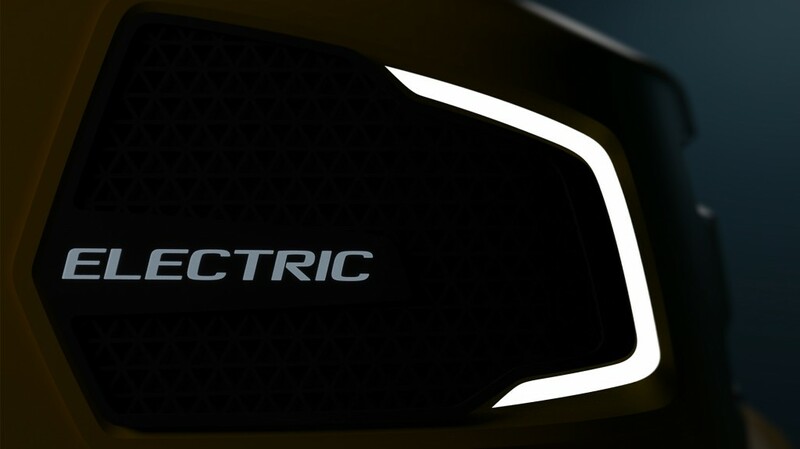 "The technology we have been developing is now sufficiently robust and this, together with changes in customer behavior and a heightened regulatory environment, means that now is the right time to commit to electromobility in our compact equipment ranges in the future." Further information will follow in the coming months.